For many years the acronym PRICE (protection, rest, elevation, compression, and ice) has been used to help guide clients in the treatment of their acute injuries and to foster quicker healing. With emerging evidence a shift to POLICE has been recommended. I fully support the shift because OL, optimal loading, is imperative for good tissue healing (tendon repair). P: Protect. Following any injury it is important that we cease movements that cause pain or irritation. 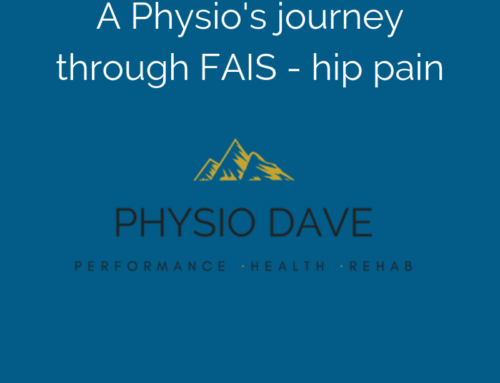 By working with a physiotherapist you can learn novel approaches to movement that will be pain free and aid in healing. OL: Optimal loading. An injured tissue has a reduced capacity to load. 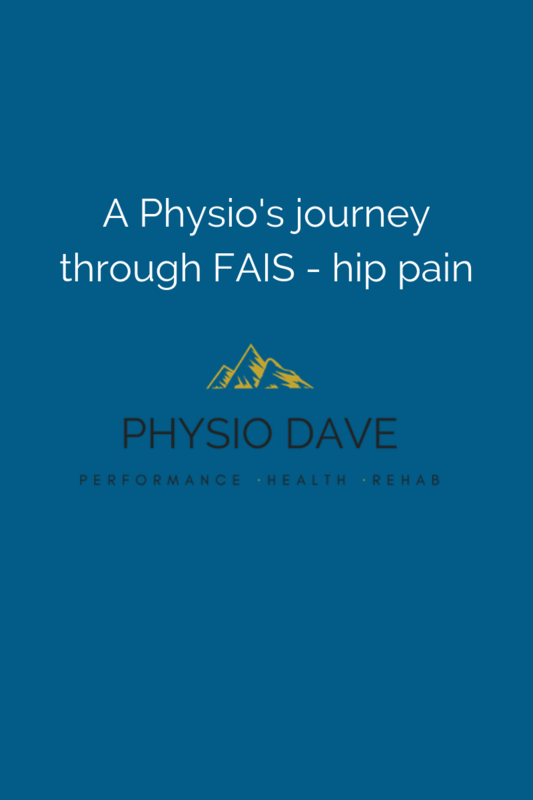 For the tissue to regain strength and the nervous system to adapt, the clinician and client must work together to find a level of loading that the tissue can handle. The level of loading is sport, injury, and client specific. Over time the loading (repetitions, time, weight, or challenge) can increase. If an injured site is only protected and rested it will heal slower and be more susceptible to secondary injury. I: Ice. Recent questioning and research has challenged the effectiveness of ice to prevent and reduce swelling and inflammation. I would agree (see these articles). Ice should be used for its analgesic effects and its ability to help promote pain free movement. C: Compression. Swollen joints can be more painful and inhibit the healing process. By using a tensor bandage the oedema (swelling) is restricted and the movement of fluid is promoted. E: Elevation. Once again elevating the swollen site can help promote fluid return to the heart and lymphatic systems. 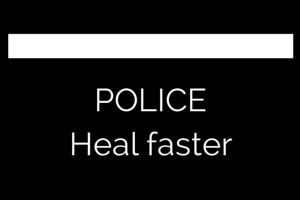 Next time you have you an acute injury use POLICE and if further advice is needed contact a physiotherapist for further guidance. Thanks for reading. Yours in health.